If there’s one universal truth about relationships, it’s that they will change over time. From the so-stoked-to-try-the-latest-widget phase to the frustrated-by-too-many-emails phase to the definitely-can’t-live-without-the-exclusive-deals phase, customers’ feelings about your email marketing tends to ebb and flow. Part of managing email marketing is figuring out how to deal with the churn rate. People unsubscribe all the time. It’s not you, it’s them; they simply get too many emails. But the truth is, if you have a solid relationship, customers are less likely to let you go. In any relationship, there are times when we don’t live up to expectations. We say we’ll meet a friend for coffee, only to mix up the days. Or, you’ll promise to attend an important event with your significant other, but get caught up at work and keep them waiting. Once in a while, these things are understandable, but if you consistently flake on your loved ones, it will damage your relationship. People value consistency. If you make promises, but constantly fail to deliver, people lose faith in your credibility. When it comes to your relationship with your customers, it’s important to set the expectation for how frequently (and when) you’re going to email, then stick to your schedule. Bonus points if you give them the option to choose how often they’d like you to email them. 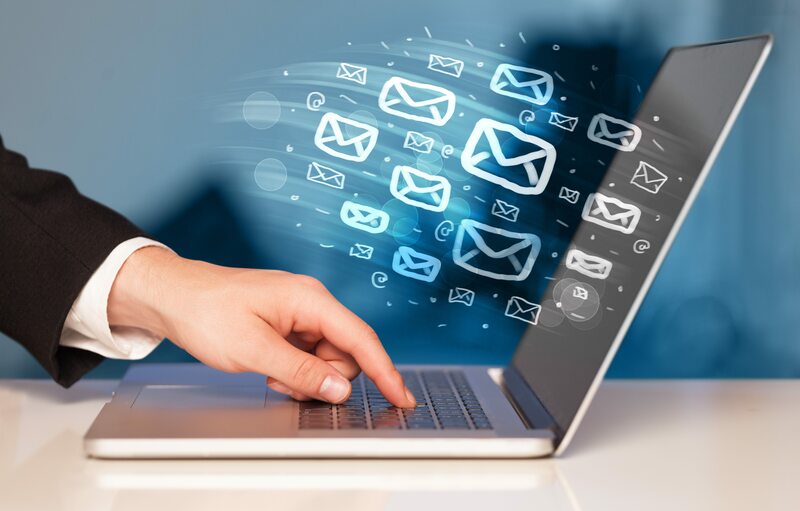 Collecting a massive email database is the dream of many marketers, and the single opt-in method has long been a tried and true technique to encourage more subscribers. With single opt-ins, all you need to do is enter your email address and you’re on the list. Still, sometimes it can be helpful to confirm how and why you got into this relationship in the first place. Double opt-ins give customers the chance to confirm their desire for your content, either through a link sent to their email or a confirmation message on your website. While double opt-ins may reduce the total number of emails you’re collecting, you’ll have a more genuine connection with the customers on your list – ultimately reducing churn rates and increasing email deliverability. Relationships fail. We don’t always know why. In the world of email marketing, however, you can ask you customers exactly why they chose to unsubscribe – and you can prevent it. One simple change you can make to reduce your churn rate is to give your customers more options. Instead of simply placing an unsubscribe button in the footer of your email, offer the chance to “Manage Subscriptions” or “Change Email Frequency.” It’s possible that your customers are getting too much of a good thing, but would opt to stay on the list on their terms. If your customers do unsubscribe, it’s crucial that you ask them why and look for ways you can continue the relationship outside of email. One common tactic is to ask customers to share why they opted-out and suggest a more casual relationship, like following your brand on social media. Obviously, you can’t always prevent readers from opting out of your emails, but with solid relationship management, you can certainly reduce your churn.